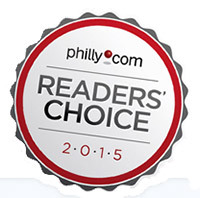 The newest addition to our portfolio... If you love beautiful landscapes and entrepreneurship stories, you will appreciate this loving depiction of how the "best beef in the world" is raised, nurtured, bred, shared and eventually sold to some of the finest restaurants in the country. 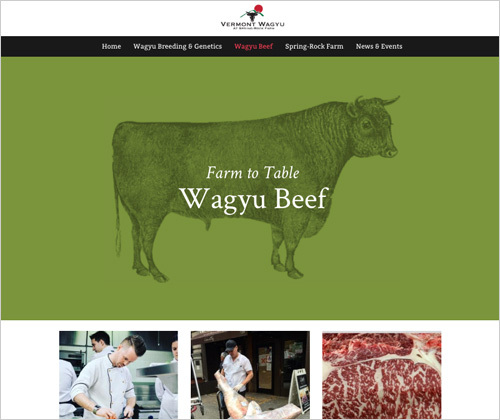 Technology: The Vermont Wagyu site was developed on a WordPress platform. The site utilizes several plug-ins to showcase the beautiful scenery of the Vermont Spring-Rock Farm landscape.